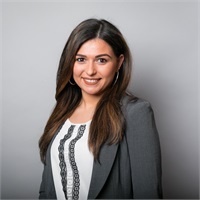 Kristina Manganaro graduated from the College of Staten Island in May 2016 with Bachelor of Science degrees in accounting and marketing and a minor in finance. She anticipates receiving her MBA and CPA licensures in the near future. Kristina began as an Intern with the firm and is now a Staff Accountant.